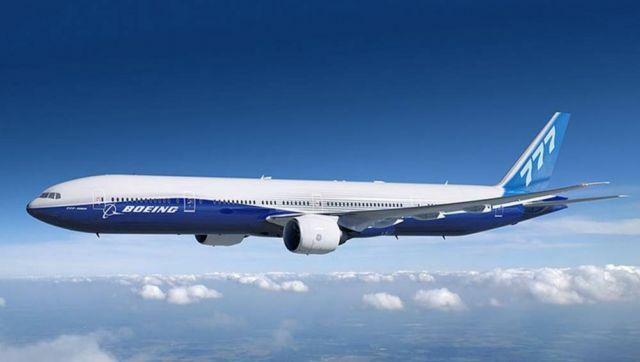 The first ‘fully assembled’ 777X jetliner has rolled off the Boeing production line. 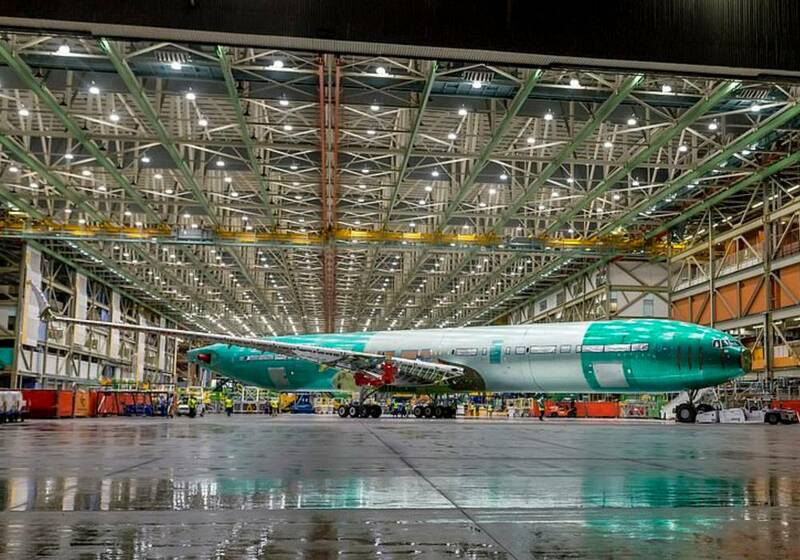 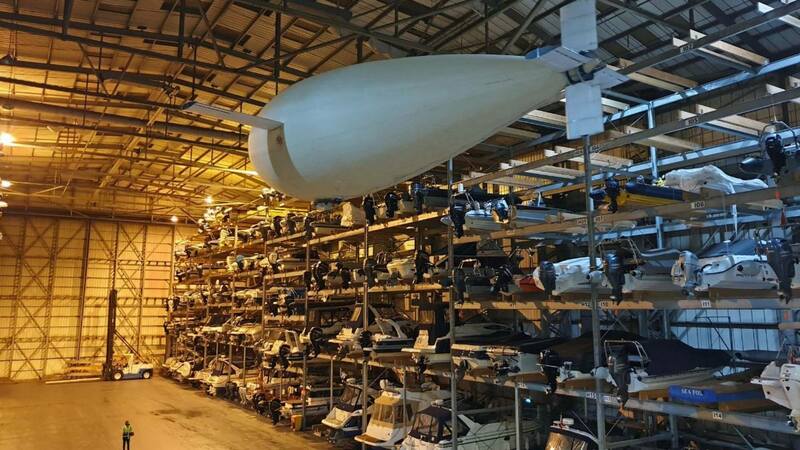 Pictures show a ‘static’ 777X in a hangar at the gigantic factory, at the manufacturer’s Everett factory in Washington state. 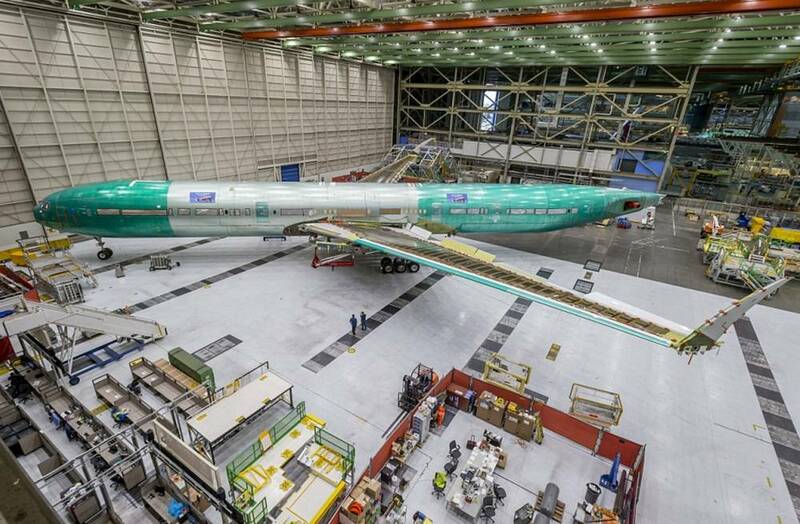 This means that this particular 777X isn’t destined for the skies but will be used for a year-long series of tests in a nearby building. 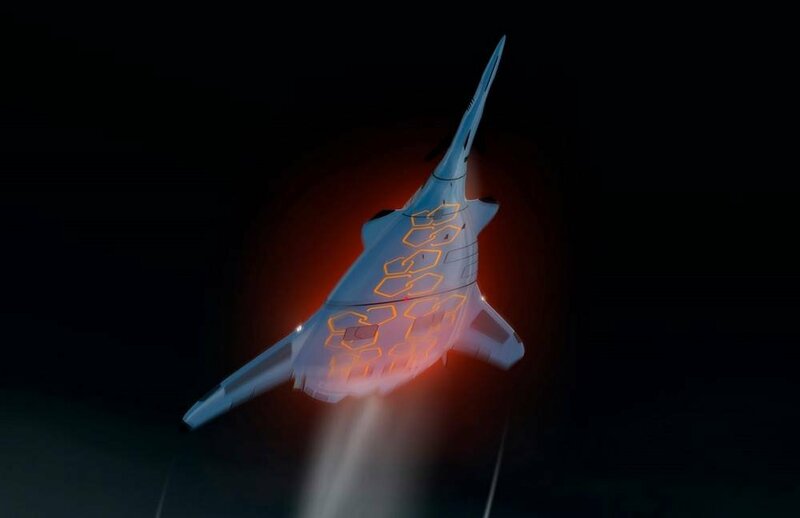 Boeing claims that the 777X will be the largest and most efficient twin engine jet in the world, with 12 per cent lower fuel consumption and 10 per cent lower operating costs than the competition.